We knew this was going to be an exciting wedding to capture the first time we met with Ian and Taylor. It's always fun to gauge how a day is going to play out just based on the interaction between the couple. We love trying to figure out their personalities and get a sense for what we should expect to photograph during their wedding day! 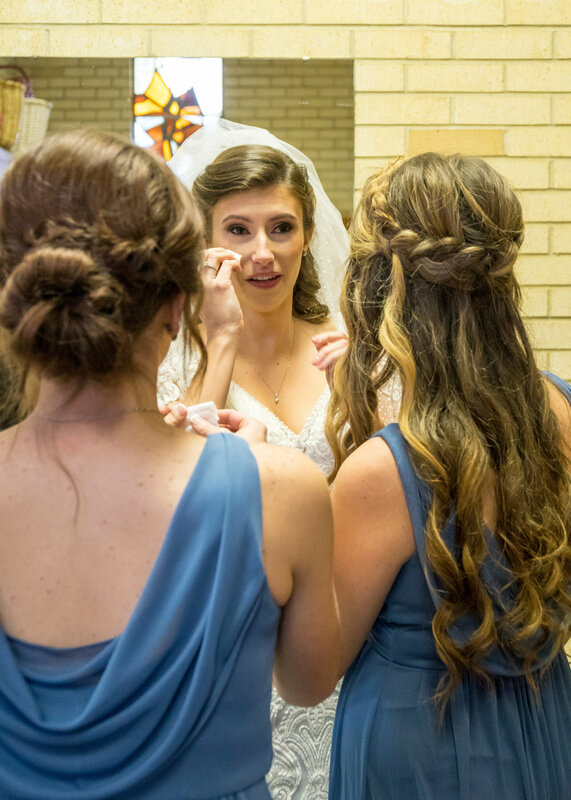 The day started at Moonflower Salon in downtown Pensacola, where the soon to be Mrs. Stringer and her bridesmaids were getting pampered and ready to walk down the isle. Taylor was a sweetheart and down to earth, and her bridesmaids were a little more on the wild side; but all together they were fun to be around. There were definitely no dull moments with this bunch! We then headed to the Cathedral of Sacred Heart, where she and the girls proceeded to finish getting ready and stuff their faces with delicious sandwiches. 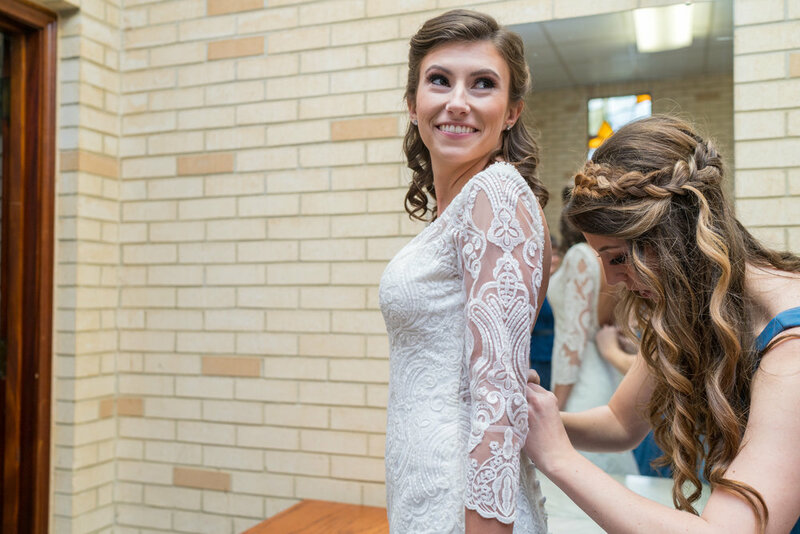 (There’s something about wedding days...either you don't think to eat, or you’re ravenous; there’s no in between, lol) After the girls slipped into their dresses, it was time for Taylor to put on her wedding gown. After her veil was placed delicately on her head, the realization that she was about to become Mrs. Stringer set in and tears of joy filled her eyes! The time soon came for her to walk down the isle, where Ian would see his bride for the first time! 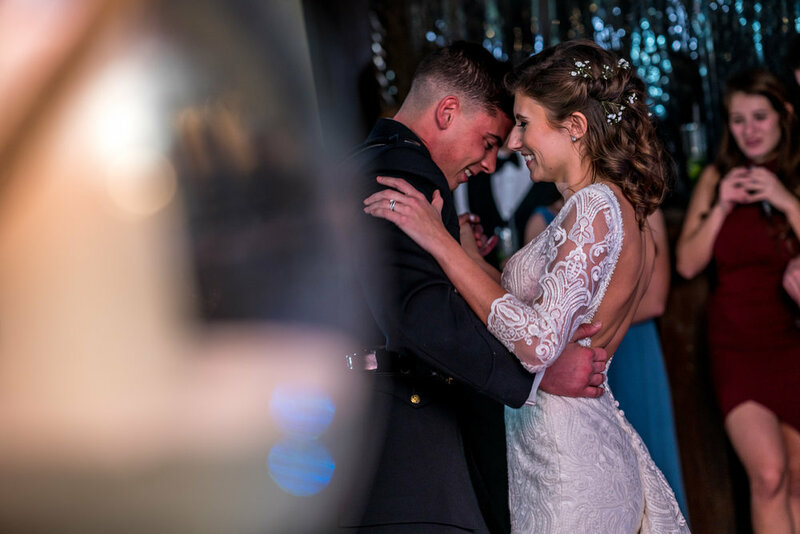 Seeing the happiness on the bride's (and groom's) face knowing they're about to marry their best friend hits me in the feels every time! After the couple said their "I Do's", they exited the front of the church walking through a Sword Arch raised up by his fellow Marines. Once they reached the end of the arch, they blocked in Ian and Taylor with their swords only letting them pass after a final kiss! It was our first Sword Arch we got to experience, and it was freakin' cool! Following the Sword Arch exit, we went onto the Cathedral grounds to take some group pictures of the newlyweds and their bridal party. 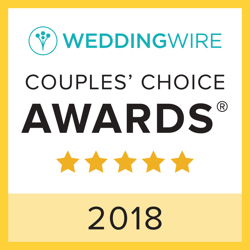 We left there and followed their party bus to Pensacola Beach where we took some fun and sassy photos of the group, followed by some romantic sunset photos of just Ian and Taylor. 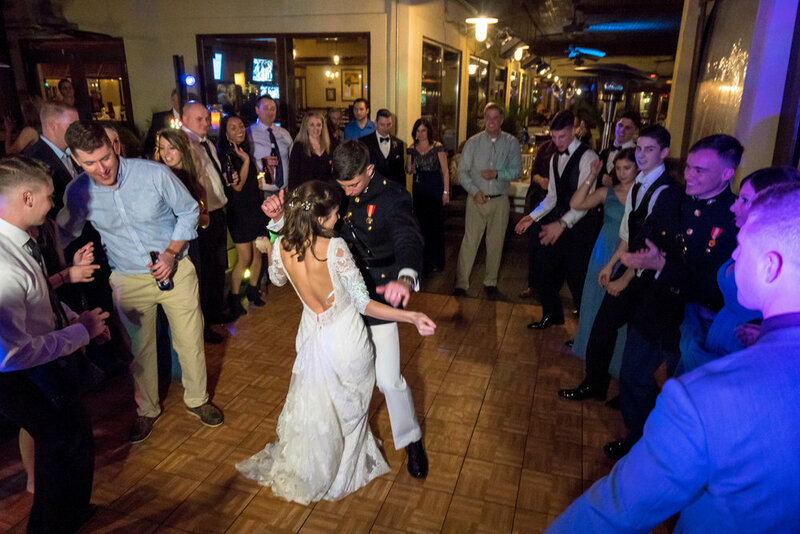 It was party time at Hemingway's where their loved ones celebrated the betrothed couple. Laughter filled the air as toasts were made, and when it was time for the cutting of the cake, Ian whipped out his sword and they sliced the cake like a boss! Drinking and dancing then commenced, and even some of Ian's Marine buddies showed off their dance moves! 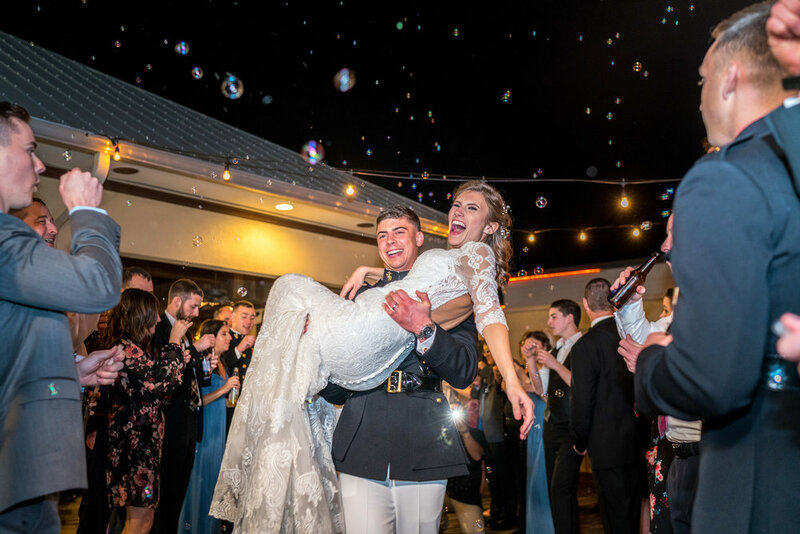 The couple ended the night with the adorable bubble exit, which was the cherry on top of such a special day!